Sneak-R & Masaya - Klootsessie Part 2. Marsha Ambrosius, Toni Braxton, Ideal, R. Kelly, Donell Jones and more. 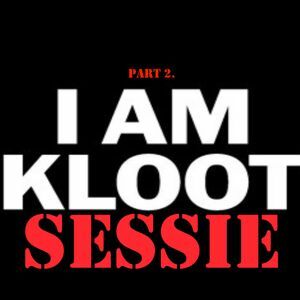 This is the second live mixtape of the Klootsessie mixtape saga, its still not perfect. But thats what you get when your mixin live! and your mixer is falling apart! Hopefully we could uploud one every month!